Under the periodic maintenance policy, Golden Peak Resort & Spa Cam is maintaining all games at the Amusement Park. All promotions of booking related to the Amusement Park will be suspended until it is open again! 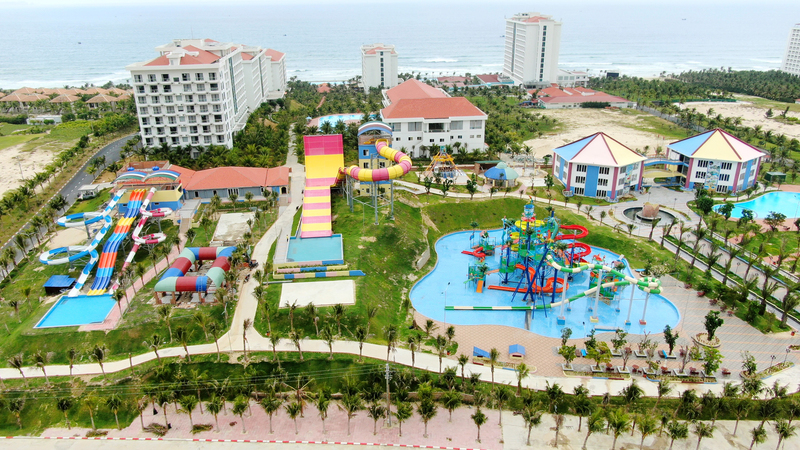 Situated in ​​an area of over 2 hectares, Amusement Park of Golden Peak Resort & Spa Cam Ranh is designed in a fun style with a various adventure indoor and outdoor games, especially suitable for all ages. 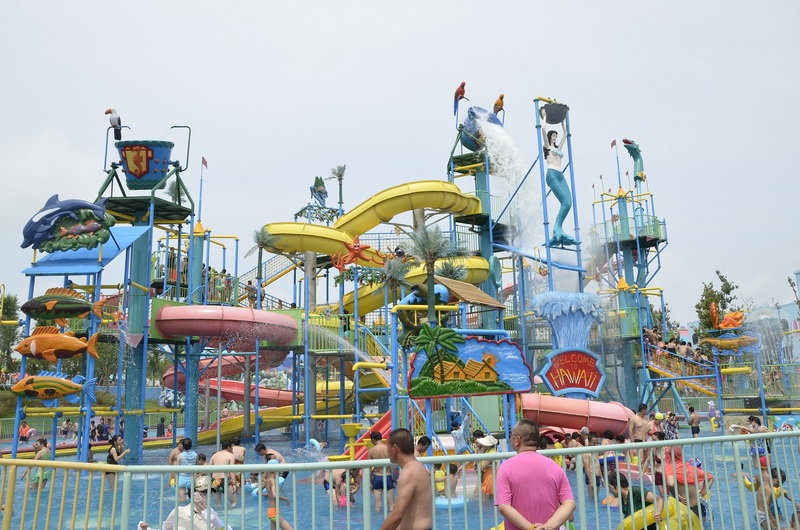 Certainly this Amusement Park will bring fun and unforgettable moments for your family. 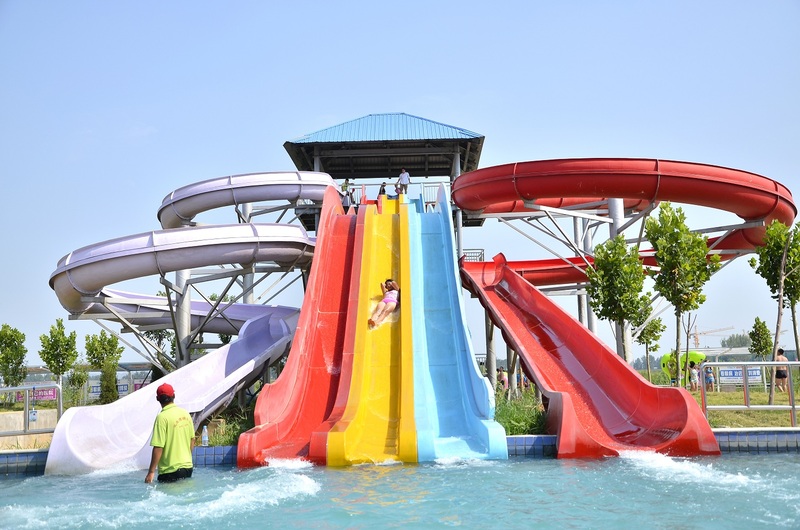 With three parallel slides in different colors, you can challenge anyone to compete with you or you can challenge yourself with winding water slides with free-falling in to the splash pool. The Boomerang Family is a thrilling game that challenges your courage and is inspired by Aboriginal weapons. This game will give you the feeling of spinning along the swirling currents, sliding in high water and slipping into the cool blue water. You can play the game together with 3 family members or friends to keep together the fun and wonderful moments. 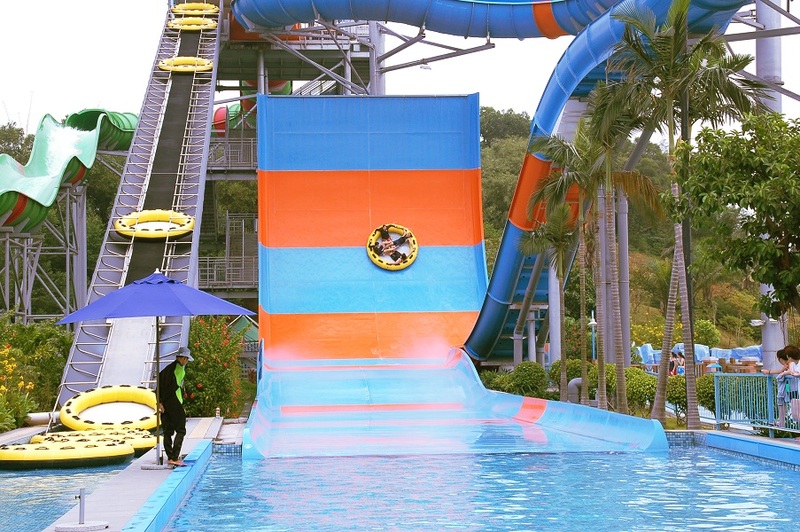 Inspired by the beautiful Hawaiian Islands, Hawaii Aqua Playground is designed with a large swimming pool with cool water dropping from above and some adventure games such as rolling slides, net climbs, water gun & cannons with a variety of incredible sprays and vivid marine animals. 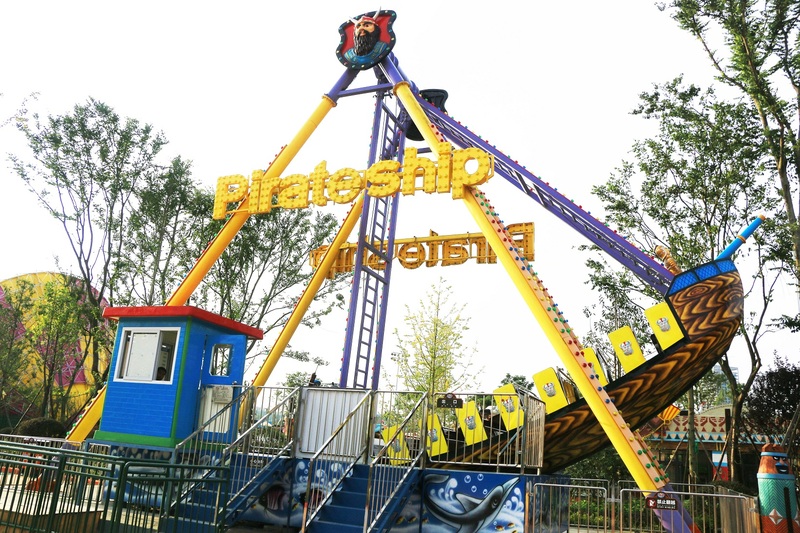 Joining this game you will challenge yourself to become a sailor on the pirate ship. The ship rushed forward and fell with rapid speed to the rear. You may feel like floating on the sea with a dizzying sense of seasickness or fluttering high and high waves as the ship seems to be able to fly up to the blue sky. 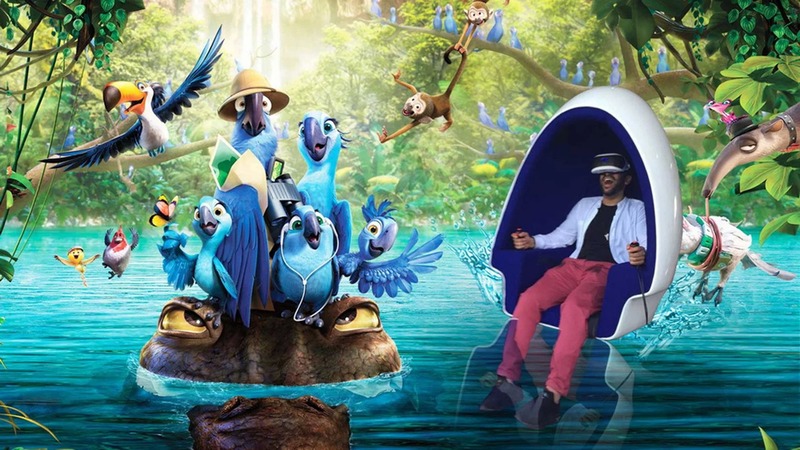 With the use of virtual reality glasses and special motion simulation chair, you will experience virtual interaction with the space in the movie. Feel so real and alive that you seem to be really into a new world. You can feel everything with all your senses like rain, wind, shake, collision , snake crawling or flying. The Game’s Word for all ages is always an attractive destination for young people who like to conquer classic games such as HD Outrun 32” LCD, 42LCD Allien, Air hockey star, street basketball, Boxing Champion, Frog jump, space diary, happy rolling, The jungle rescue, fruit attack. After a fun time with exciting games, you can reward yourself with snacks and cool water right at the play area.